Applications are now open for 2018 Create NSW Emerging Producer Placement (EPP) which will reward two applicants with customised six-month paid internships in the screen industry. The 2018 EPP targets emerging Aboriginal and Torres Strait Islander producers with a track record in short form content. 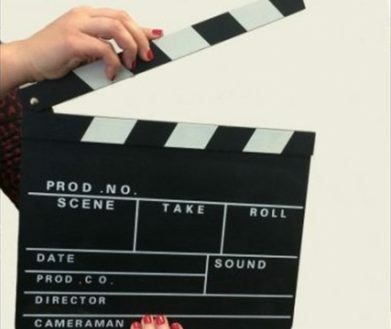 The EPP will provide producers with an opportunity to gain experience with NSW screen production companies, while working with the Screen Investment, Engagement & Attraction team at Create NSW. Two candidates will be selected in this round and paid to undertake a six-month customised program. The majority of time will be spent with production companies, with additional time spent at Create NSW and attending key industry events. The EPP aims to fast-track career opportunities by matching highly-experienced screen industry practitioners with undiscovered emerging producer talent. Applications close on Monday September 10, 2018 at Midnight. Applications will be assessed by a panel of Create NSW staff, with short-listed applicants invited to an interview before recipients are announced. The placements will begin mid-October 2018, with the dates to be mutually agreed by both parties.